Serving Arlington Heights, IL since 1977, DME Elevators & Lifts has the products and the experience to be able to provide you with the right solutions. We are a full-service lifting company installing, servicing and maintaining stair lifts, chairlifts, wheelchair lifts, platform lifts, home elevators, light commercial elevators, dumbwaiters and ceiling lifts. With our facilities conveniently located in Lisle, IL near the I-88 and I-355 junction, DME’s friendly technicians and expert advisors are just a short 25-30 minute drive away. This makes us the most comprehensive local stairlift and elevator company for the residents and businesses of Arlington Heights. Since 1927 Arlington Heights has been home to Arlington International Racecourse. Each year this historic thoroughbred horse-racing track hosts a world-renown Breeders Cup Race, the Arlington Million. As host city for the event, the residents of Arlington Heights understand the need to provide premier service and offerings to its visitors, residents and businesses. In fact Arlington Heights was named by The Daily Herald as “One of the Most Desirable Downtowns”. 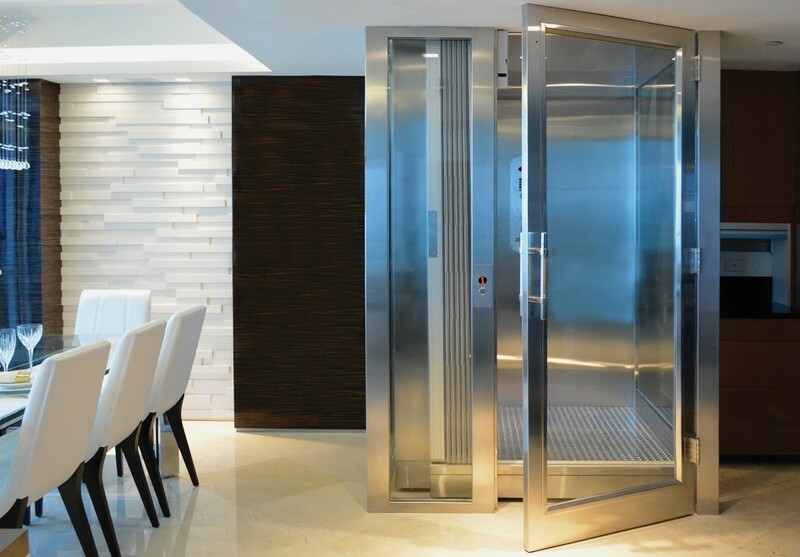 DME Elevators & Lifts is the leading supplier of stairlift, wheelchair lifts, residential elevators and commercial LULA elevators in Arlington Heights. As the only provider certified to offer industry-leading Stannah Stairlifts and Symmetry Elevating Solutions elevators and wheelchair lifts we pledge excellence in elevation to our customers. We believe this is something the residents of Arlington Heights need and deserve. Stannah and Symmetry maintain the same high standards as DME, offering the longest and most inclusive equipment warranties among elevator and lift providers. Through our Lisle, IL location, the residents and businesses of Arlington Heights have access to DME’s Design Center and Demonstrator Showroom. 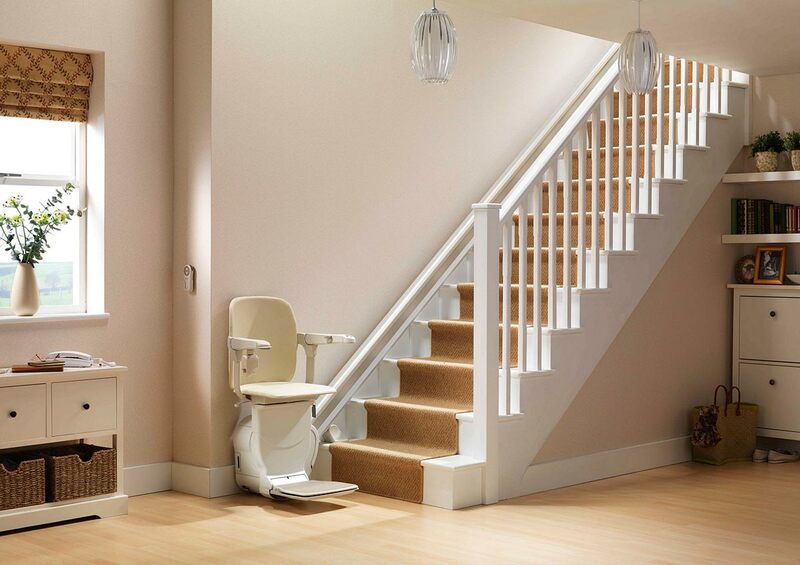 See and experience our stairlift and elevator equipment first hand and speak with an advisor about the possibilities. Call or visit today. We’ve built our solid reputation amongst residents and General Contractors & Architects by continually providing our customers with the premier service they deserve. We also maintain our memberships in a number of professional builder and accessibility organizations including ABC, NAEC, NAHB and AEMA. Our certified dedicated service team is factory-trained licensed and insured to service and install the lifts and elevators we offer. DME’s expertise, professionalism and proven performance is why our clients consistently recommend us to their friends and relatives. Whether north or south of Palatine Road, our friendly and knowledgeable staff will be happy to help. Contact us today to learn more.